Beech Grove, Indiana (January 7, 2019) — Investments in infrastructure have led to beginning or finishing paved roads, new sidewalks and roundabouts in 2018. 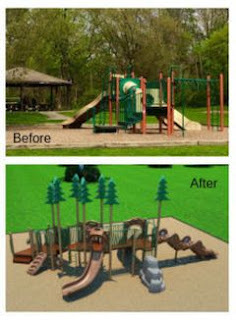 Also, local parks are being renovated to include more playground equipment and areas for athletics, and trails are being added to make for walkable cities. 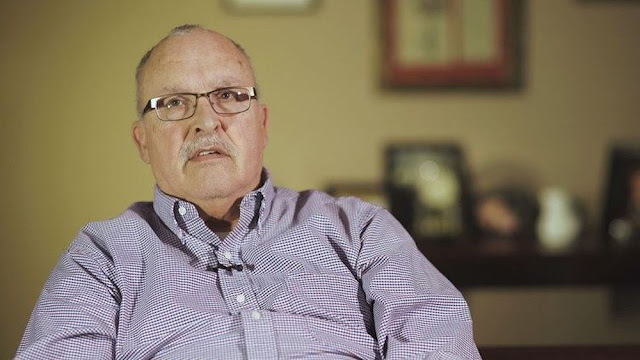 Although there are still concerns for drug-related crime, the Beech Grove police department works hard to create safe havens for their residents as evident that Beech Grove was recently named the 19th safest city in Indiana. What were the city’s greatest accomplishments of 2018? Buckley: Our property values continue to increase. The assessed value of our city continues to increase as well so that’s good news for business. Our debt continues to decrease. We’ve made significant investments in our public safety departments. We have the highest staffing levels ever for our police and fire departments. This year we purchased new radios for the police and fire departments. We’ve purchased more police cars and we also re-chassied the ambulance. We’ve also ordered a new breathing apparatus with over 30 air tanks and 40 regulators. We purchased a new trash truck. We just recently became re-credited as a national ambulance service. We continue to pave local roads. We have a very good working relationship with INDOT. They have given us more than $800,000 in the last two years to pave local roads. We continue to conduct lining of sewer pipes. We continue to make drainage improvements in local neighborhoods. Safety: Crime is really bad all around us. A lot of it is drug-related. We are working with other agencies to try to mitigate that. We filed a lawsuit in federal court for those who distribute opioids. 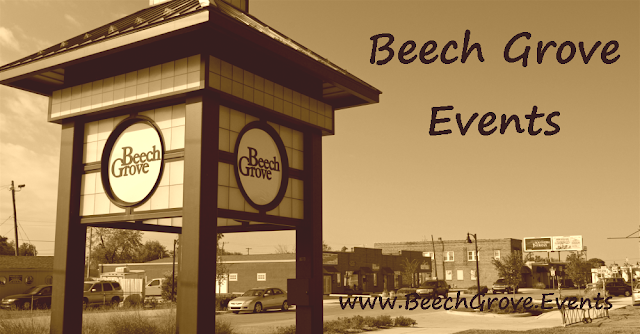 Beech Grove was recently rated as the 19th safest city in Indiana last year. Beech Grove is the only city in Marion County that received that distinction. What is the biggest challenge the city overcame in 2018? Buckley: The demolition of the hospital. It was very dusty, loud and the heavy equipment damaged a couple of local roads, which they have repaved. The utilities were capped properly and drainage problems in the neighborhood were corrected. It was a very major undertaking but it’s finished and the ground is ready for redevelopment. What do you feel is the greatest strength of your city, going into the new year? Buckley: We provide good services, we have good police and fire, excellent trash pickup, our parks are good and clean and functional. We offer a lot of free amenities including shredding and recycling at no charge (including medical disposables). Our budgets are balanced; we don’t spend more than we take in. For the past seven years we’ve given full-time employees cost of living adjustments. We live in a clean, safe community; in the next three to four years, we’ll see improvements to our streets. Is there anything else you would like to add, summarizing 2018 or looking forward to 2019? Buckley: In 2019, I look forward to receiving more federal funding for Phase 2 of the greenway; I look forward to making the roads at 25th and Churchman avenues safer for vehicle traffic with the addition of a roundabout. I look forward to the development of the old St. Francis Parkway. We are working with CFX, right next to Amtrak, and will have news of development by spring 2019.